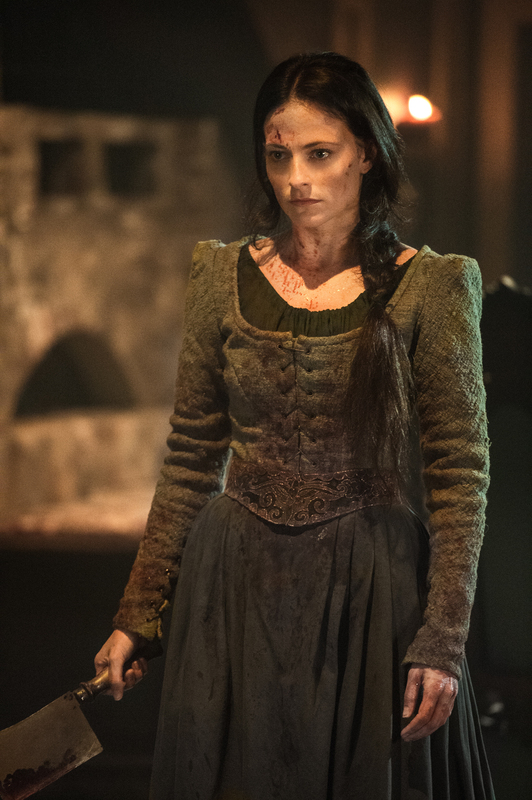 Da Vinci’s Demons: The Swashbuckling Is Gone; The Drama Remains! The final season of Da Vinci’s Demons (Starz, Saturdays, 8/7C) opens with a bang as Da Vinci uses one of his new weapons to destroy the vanguard of a Turkish fleet that is attempting to take the city of Otrano. Then things go horribly wrong. 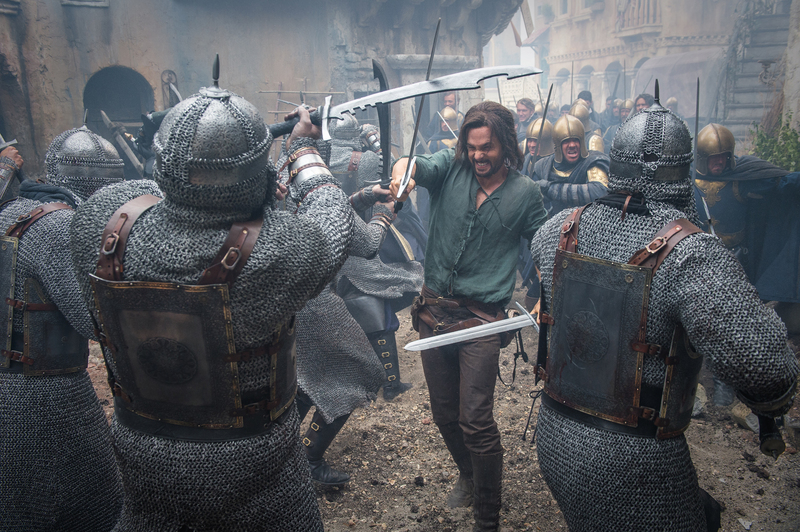 The swashbuckling fun of Da Vinci’s Demons appears to be gone – but the drama remains. Chemistry – written by John Shiban and directed by Peter Hoar – quickly brings the drama. In short, the third and final season of the series is packed with momentous (and not so momentous) events that provide little of the pure joy of the first two seasons, but a great deal more intrigue and betrayal. The one of a kind mind of the ages discovers that he really isn’t alone – and then, suddenly, he is. Despite the near complete lack of swashbuckling, there is a lot of action – a murder most foul; a city taken by devices the invaders should not have; a truly unnerving sacrifice, and a city’s councillors brought low by a strong young woman. Whatever may have been lost, season three (at least the three episodes I was able to preview) is as intelligently constructed and fast-paced as ever. Riley gets to take Da Vinci to some rather dark and horrifying places – culminating in at least two acts that we could never have imagining him doing (one of which is perhaps close to the ultimate in irony). In a bold move, Starz is making the entire final season of Da Vinci’s Demons available to Starz subscribers online at Starz Play and Starz On Demand (I’m hoping the same is true of Superchannel up here in the soon to be Great White North). This is definitely the season you’re going to want to binge watch. Previous PostMindbending Trailer: Marvel’s Jessica Jones!Next PostThat Hat Trailer: The Sherlock Special!